Eighteen-year-old Sinethemba Kuse, from South Africa’s Western Cape, had the world’s deadliest infectious disease: tuberculosis. This illness, that many people think is a thing of the past, still kills some 1.8 million people every year. That’s one person every 18 seconds. Even worse, Sinethemba [above] had the most dangerous form of the disease, which is resistant to the standard drugs. Her best hope was a newer drug, called delamanid. As in many other part of the world, the health system in her country still relies on outdated treatments that can include up to 20 pills per day and painful injections that have severe side effects - including deafness and only a 50/50 chance of curing her. 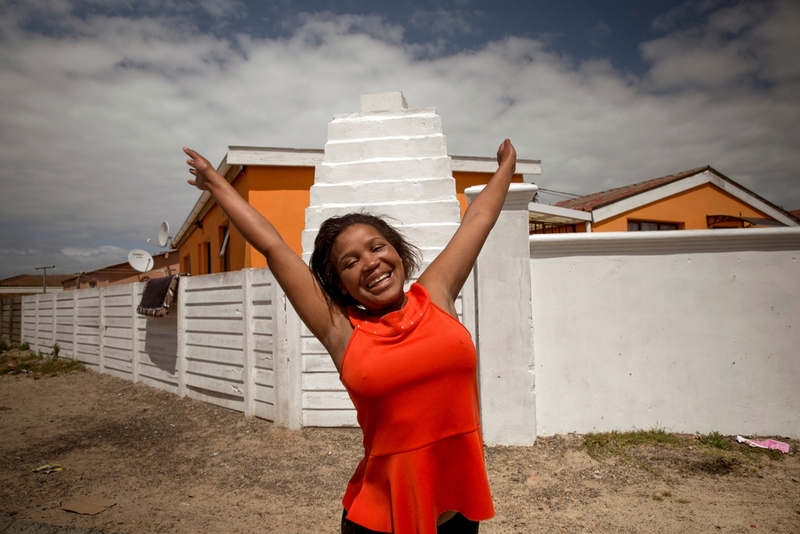 But MSF was able to get Sinethemba the newer drug that could save her life. Thankfully, Sinethemba celebrated being fully cured on 22 September. Now this courageous young woman is asking MSF supporters around the world to join her in demanding that governments like hers update their tuberculosis treatment programmes so that many more lives can be saved. “The government should give a lot of people this treatment,” says Sinethemba. “Because there are a lot of people who are not given the chance to take this [drug]. In just a few weeks, for the first time ever, world health leaders are gathering in Moscow for a summit on tuberculosis organised by the World Health Organisation. Our plan is to deliver a flood of signatures from concerned citizens from around the world, united with people like Sinethemba, to tell these government officials that the time is now to #StepUpforTB and provide the life-saving treatment! Take action and sign our petition today!